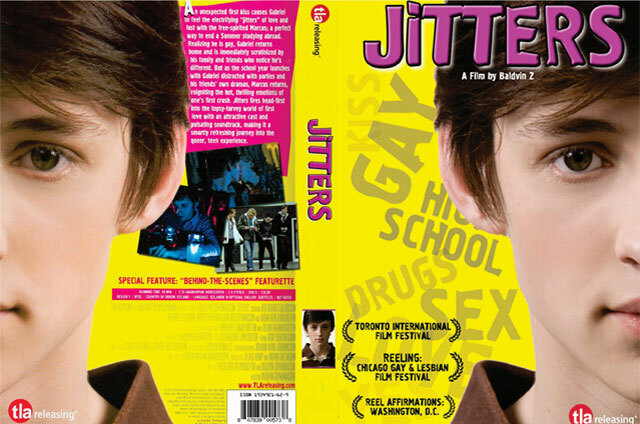 A 16-year old Icelandic boy’s first kiss with another boy gives him “jitters 2010”–feelings he can’t deny. This is a well-written film that captures the confusion and excitement of being a teenager, with an attractive ensemble cast. The film follows the lives of several teens and the challenges they face, in particular with their parents/guardians.